Last year saw us launch our inaugural FOG’s “Evening with Champions” event on Friday, February 16th. 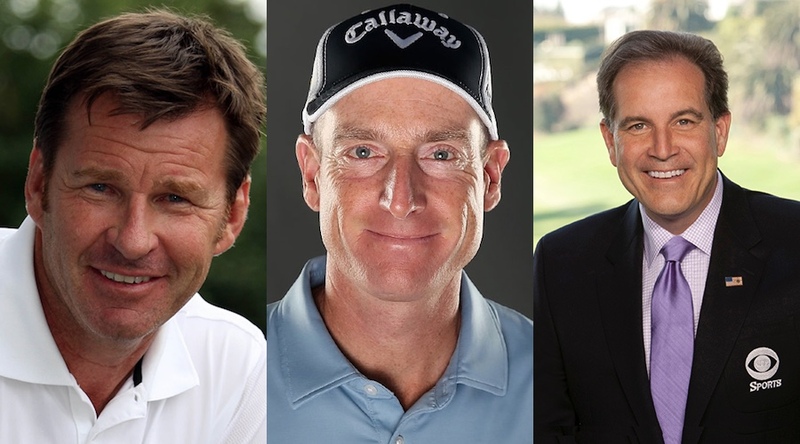 We honored golf greats Sir Nick Faldo and Jim Furyk, as they are not only big proponents for giving their all to the golf community, but they are equally committed to seeing young golfers have what they need to pursue their dream. Jim Nantz continued to support Friends of Golf as both a table sponsor, as well as a great interview of our two honorees. 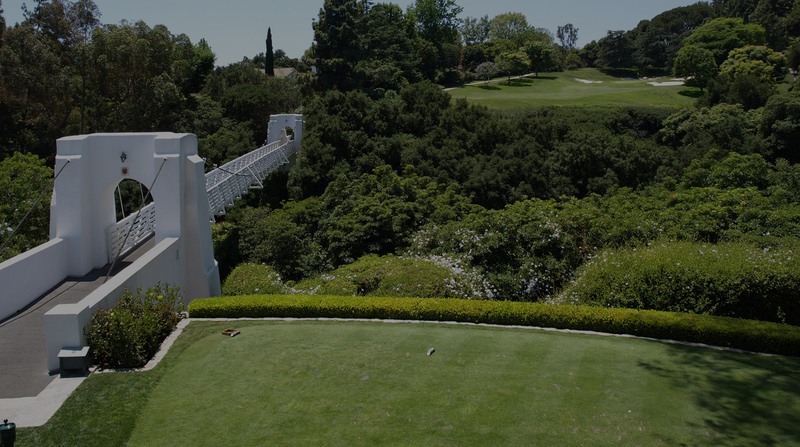 Held during the week of the L.A. Open in 2018, this limited seating engagement was held at the prestigious Bel-Air Country Club in Los Angeles. Our first event was a near sellout with more than 185 attendees. The silent and live auctions along with the cash appeal were extremely successful with all proceeds going to help youngsters gain access to the great game of golf. 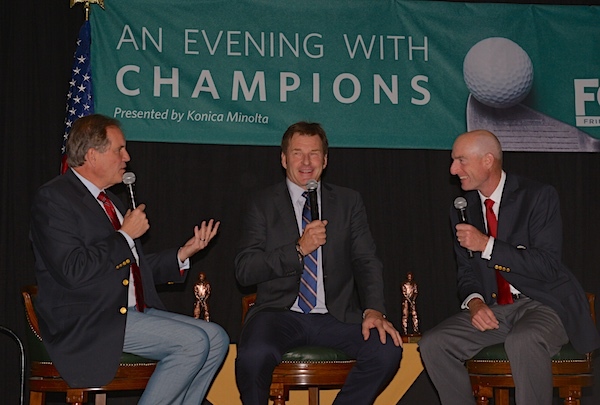 Jim Nantz interviews "Evening with Champions" Honorees: Sir Nick Faldo and Jim Furyk.